Author: Khouri, Norma Set In . . . 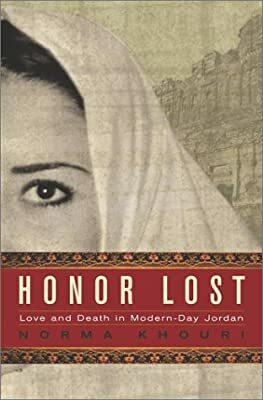 Description: Middle eastern culture, honor, love, death Jordan.